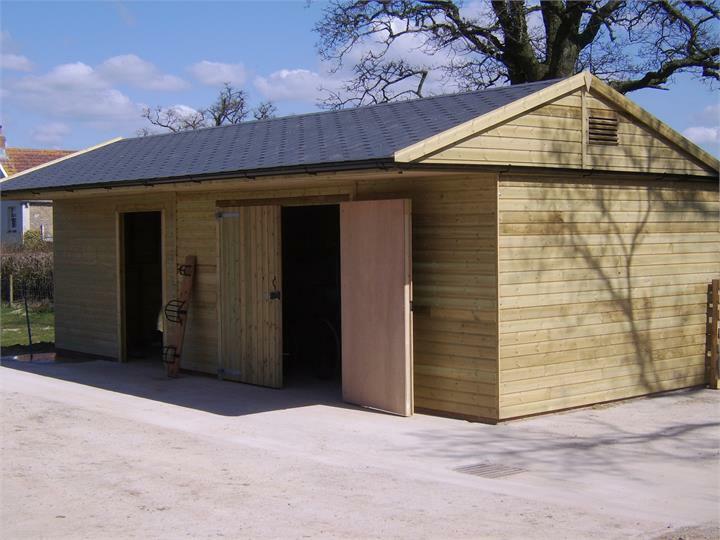 Westree Company design and build quality timber stable buildings, suitable for private or domestic use. 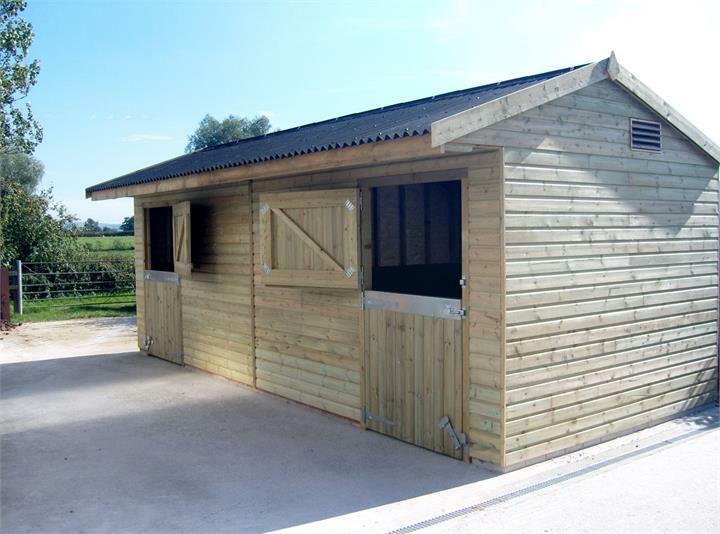 Our range of stabling incorporates very high build quality and specification, usually found in more expensive buildings. 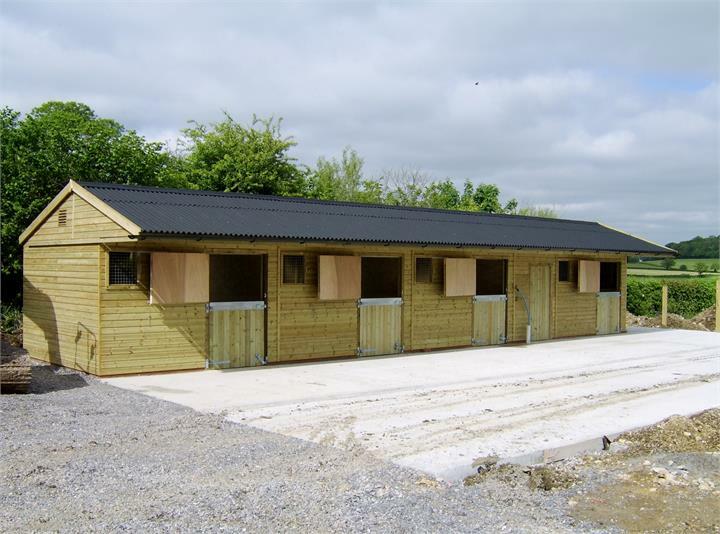 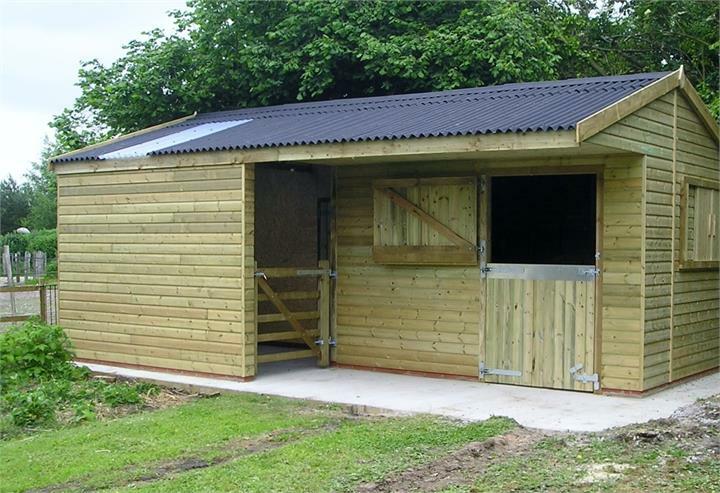 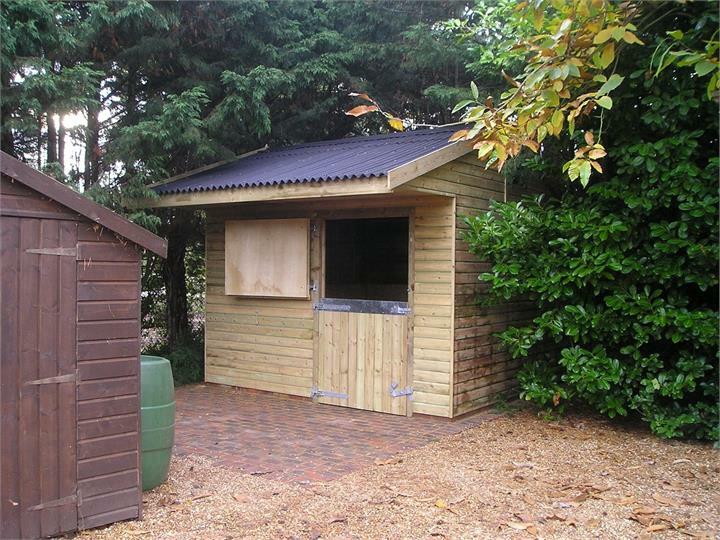 Our stable buildings can be adapted to take clay tiles, slates and shingles. 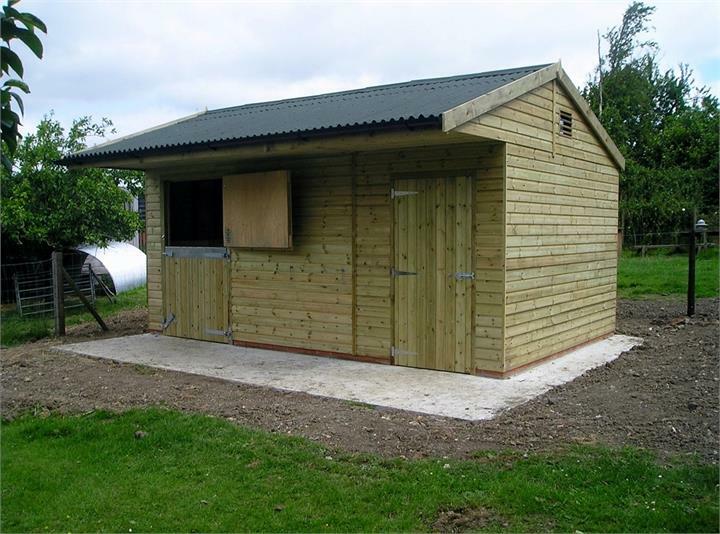 Westree Company can provide you with detailed elevation drawings to submit for planning approval or accurate base plans for you, or your own builder. 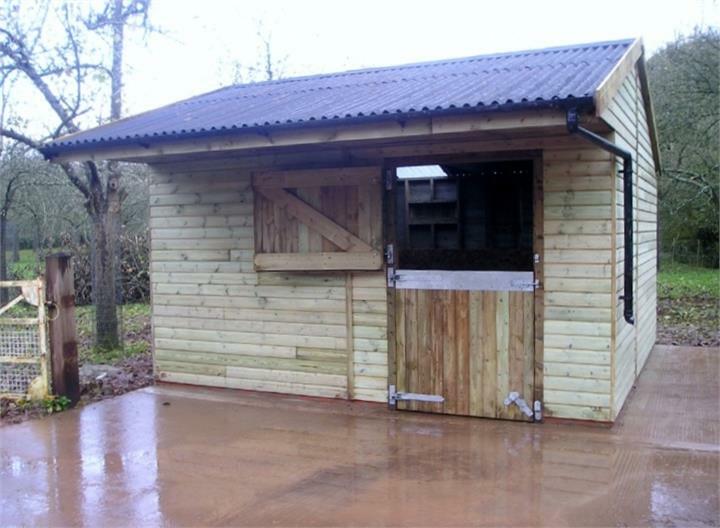 3” x 2” (75mm x 50mm) Timber framing. 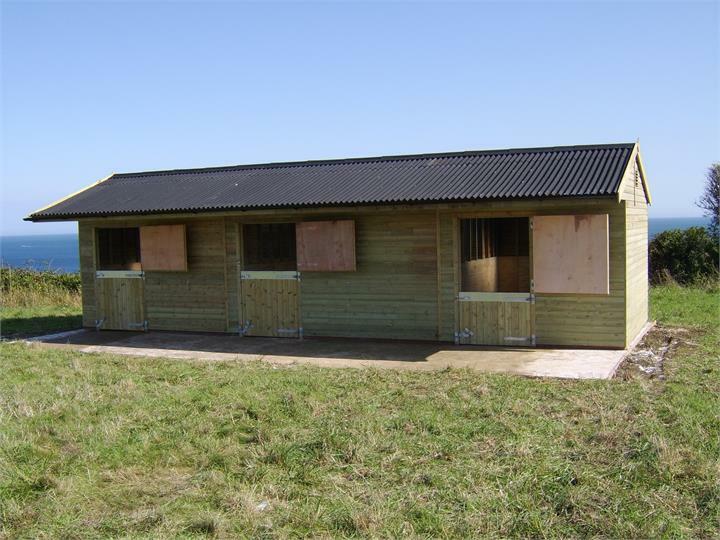 Kick-board up to 4’ (1.22m). 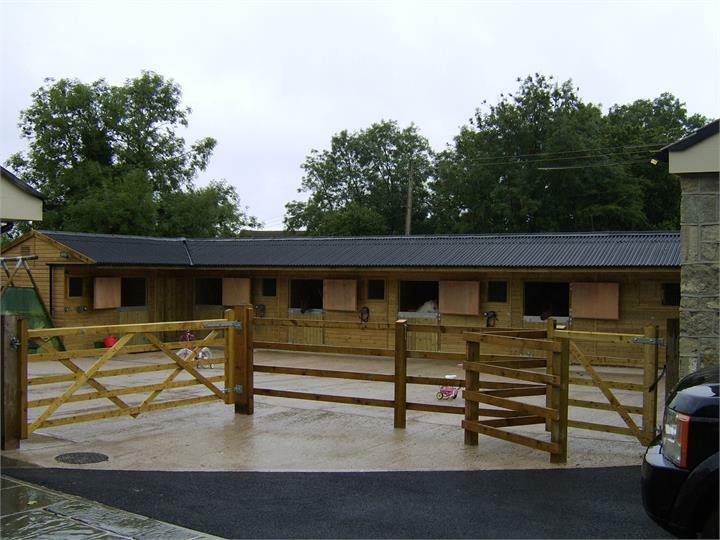 Clear roofing sheet to each unit. 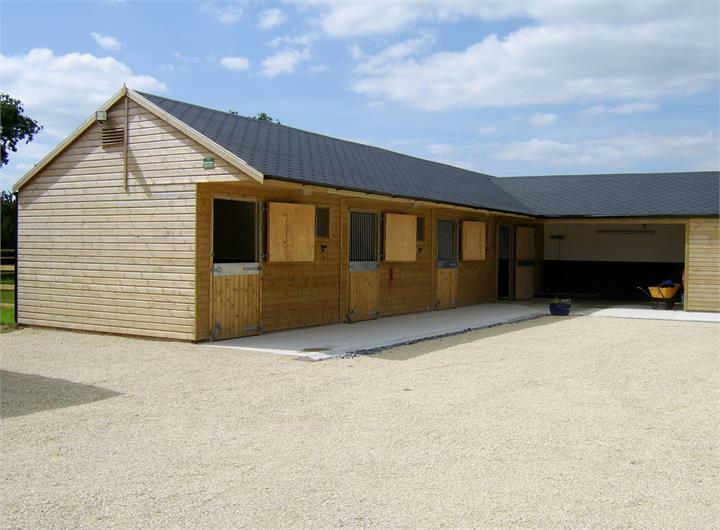 Louvred air vents to all exterior gables.